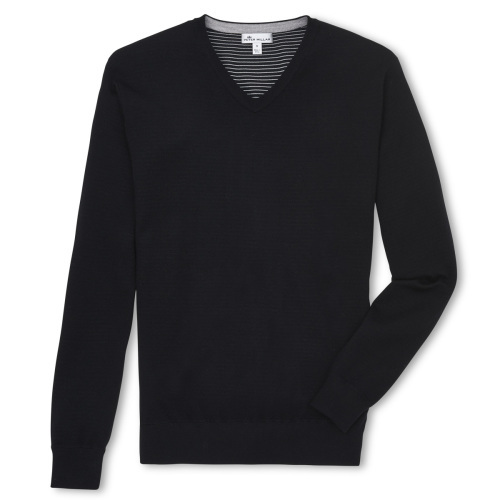 The Crown Comfort Cashmere V-neck Sweater is crafted from luxurious cashmere yarns. 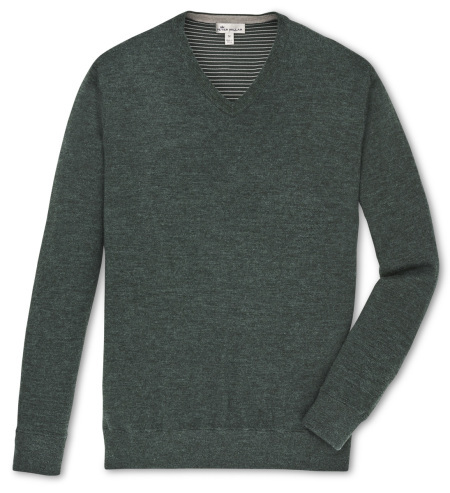 The interior of this sweater is poly-plaited, an entirely unique proprietary design that provides moisture management, shape retention and a smooth interior surface for ease of layering. 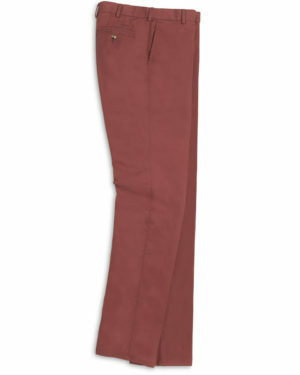 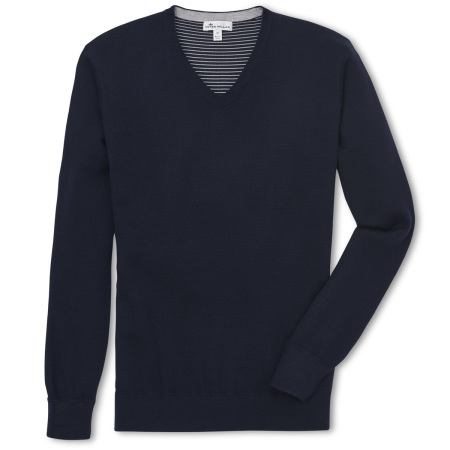 This style is finished with rib-knit cuffs and hem. 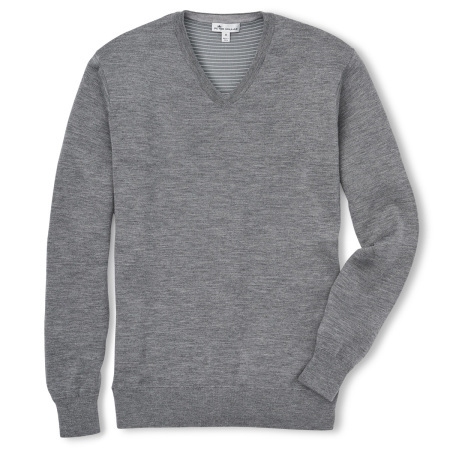 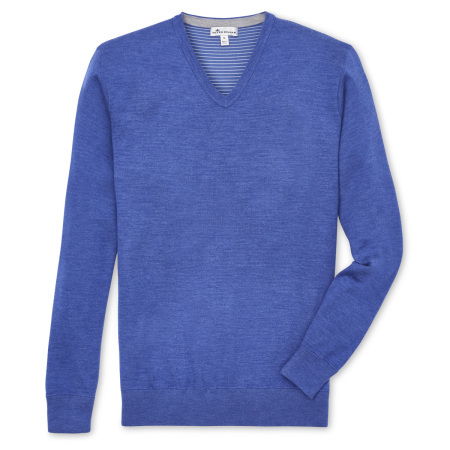 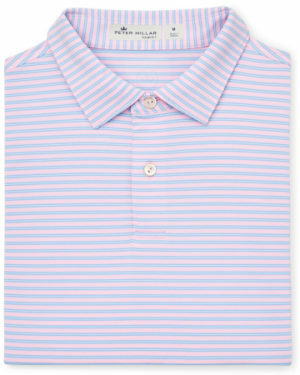 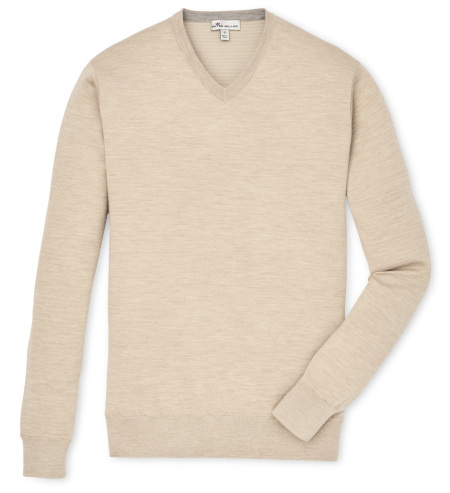 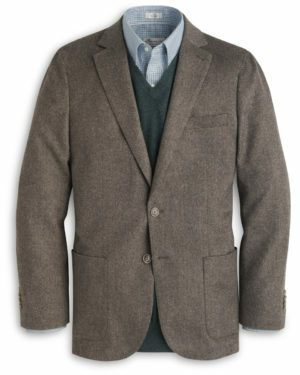 Pair this sweater with Peter Millar shirts for a refined appearance.